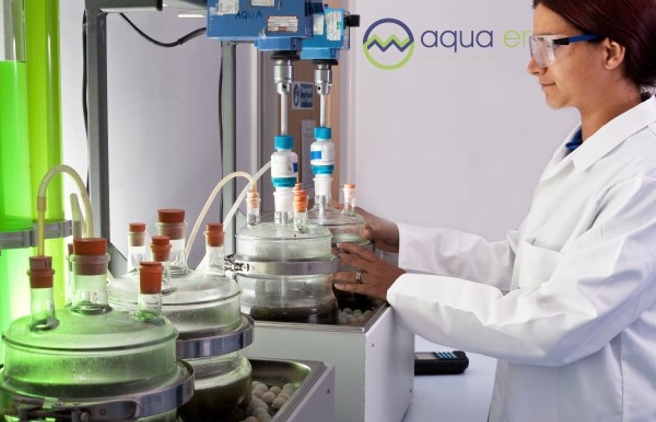 Aqua Enviro Ltd (AEL) is a consultancy and laboratory services company based in Wakefield that specialises in the treatment of water, wastewater, biosolids and organic waste and associated sustainability, regulatory compliance issues. The BDC worked with AEL to test a novel technology for treatment of biomass used in anaerobic digestion. Initial results were very encouraging and the company is now looking to further develop the work through a SMART Award with assistance from the BDC’s sister project, Waste Valor. We've already developed over 450 projects for organisations large and small – will your business be one of them?